Community-based stakeholders are the most knowledgeable about local needs, challenges and long-range visions. 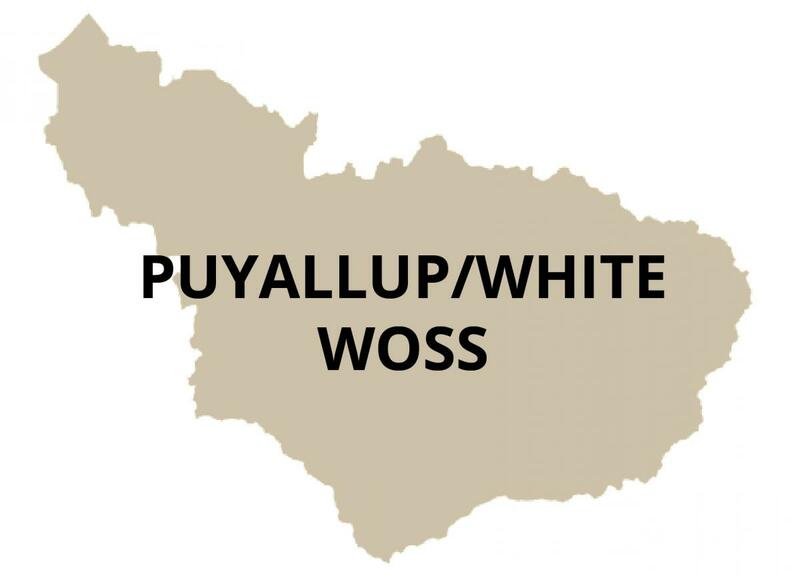 The ROSS is working watershed by watershed to engage community leaders to identify local priorities and to elevate those that require interjurisdictional solutions, acquire funding and resources beyond what is locally available, offer a model to other watersheds and meet larger regional needs. 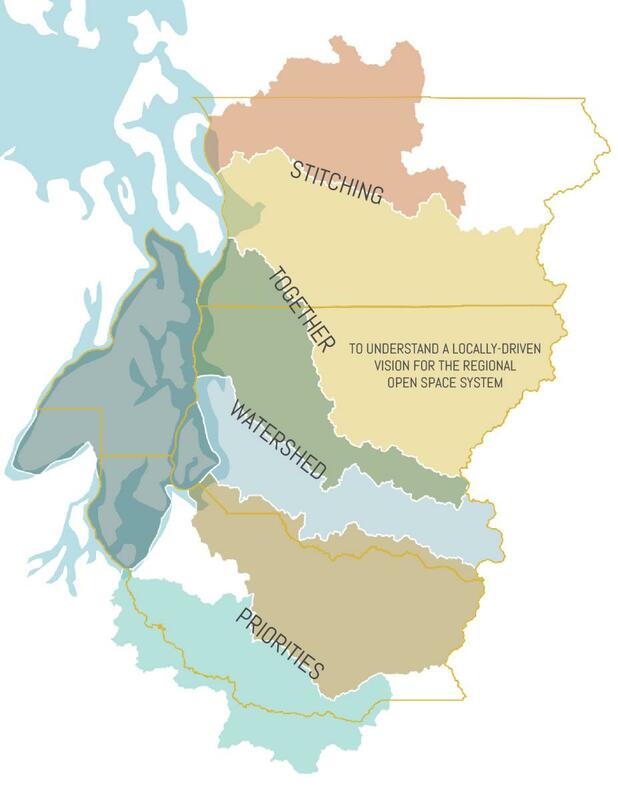 These Watershed Open Space Strategies (WOSS) are at the heart of the ROSS approach. Completed in the Summer of 2014 as an early model for what can be achieved across the region. A Watershed Advisory Group guided the development of compelling packages of investment that are being championed by active local partners and evaluated for their ability to address key regional challenges. 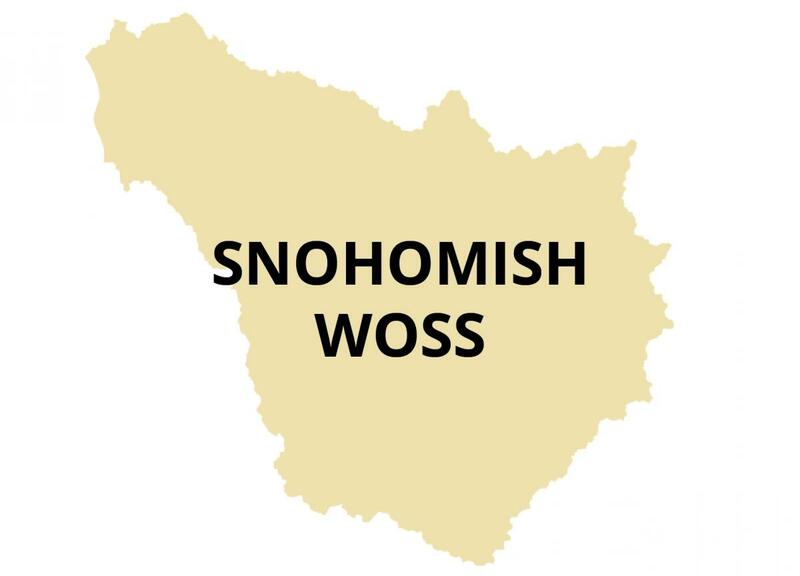 The Snohomish WOSS identifies broad strategies to guide open space conservation in the Snohomish watershed, based on extensive study of existing environmental and economic conditions, and through interviews and interactive workshops. The study also identified ecosystem service “hot spots” to inform planning. 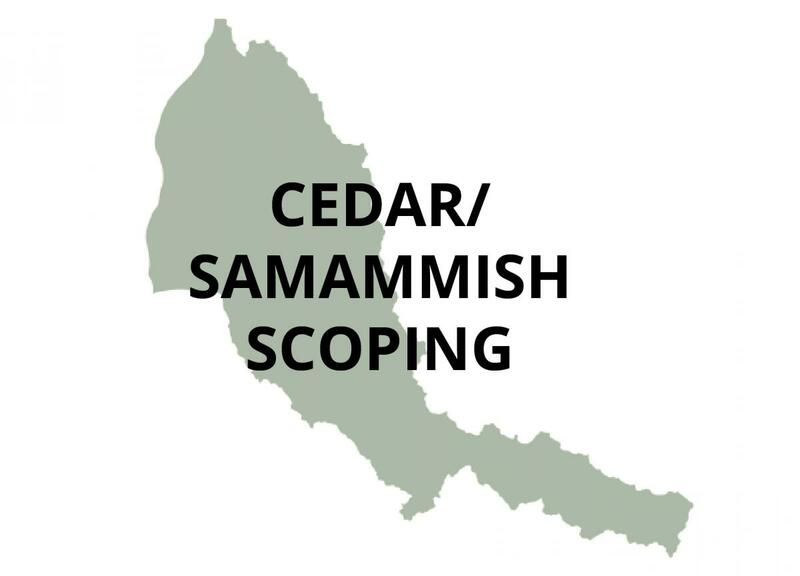 Staff coordinated with county, state, municipal and non-profit planners to create and evaluate spatial scenarios, to understand the multiple benefits of potential collaborative actions and proposals. 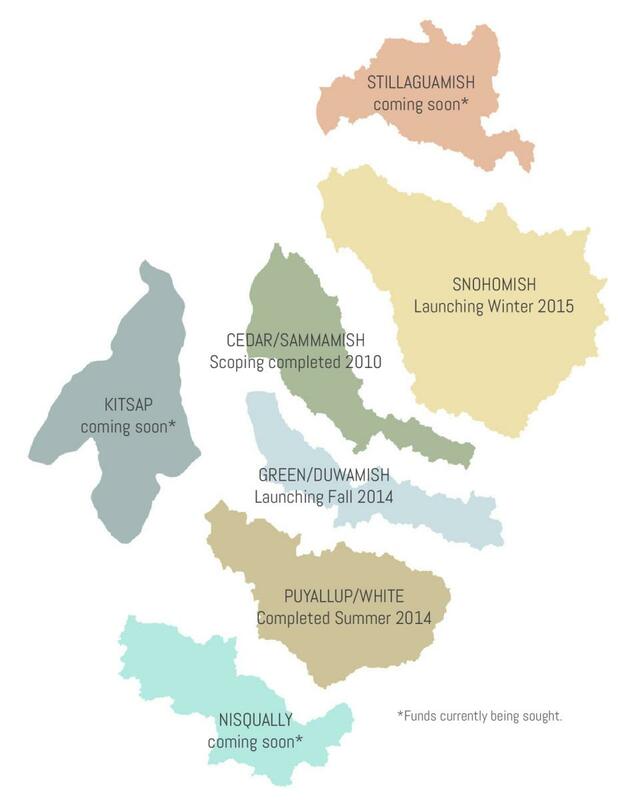 The Watershed strategy incorporates integrated proposals for habitat, farmland, flood control, trail connections and scenic designations. The focus of our initial scoping work to explore the opportunities for watershed open space strategies. 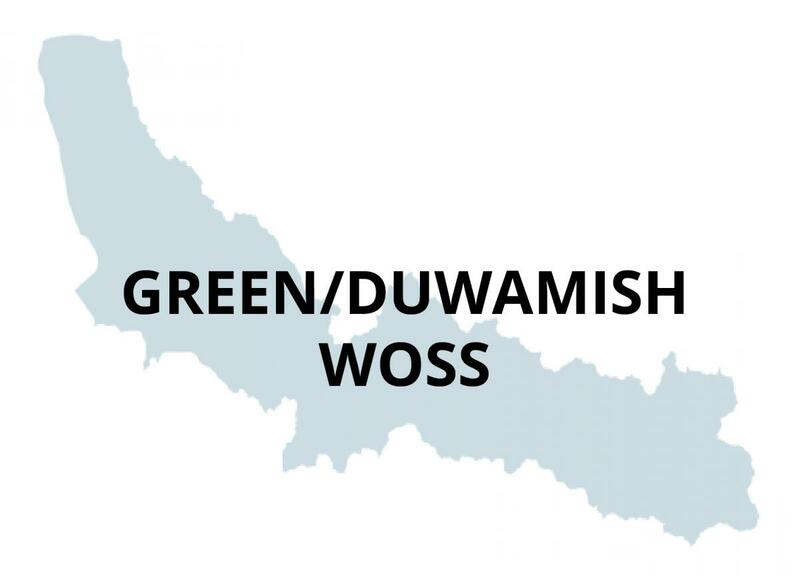 The Watershed Open Space Strategies (WOSSs) have informed the Final Regional Open Space Strategy Report, which can viewed and downloaded. We thank the many participants who have generously informed, funded and guided the development of these Watershed Open Space Strategies, and encourage continued involvement in advancing these watershed and regional visions and strategies.